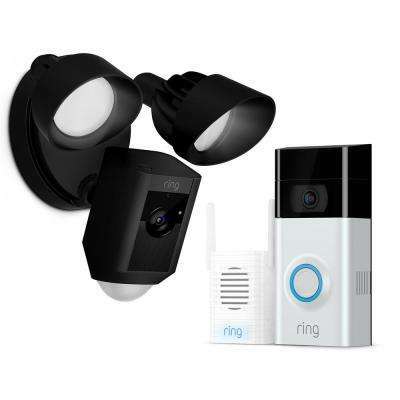 Never miss a visitor’s arrival by outfitting your home with a new doorbell or intercom system. 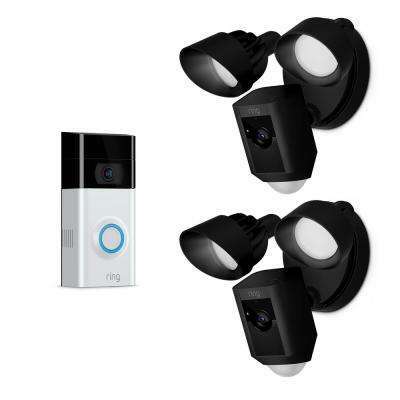 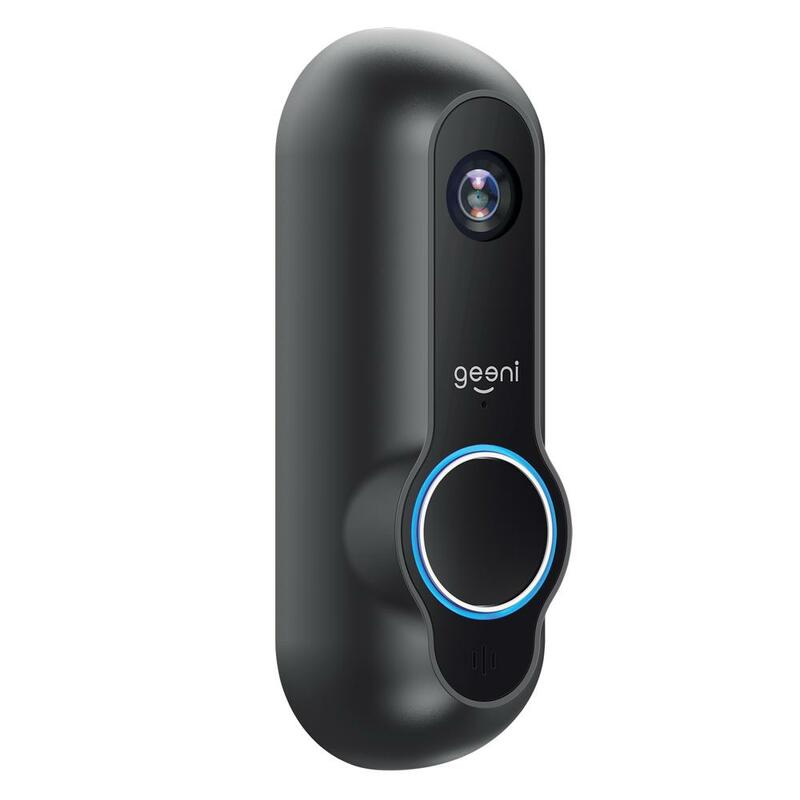 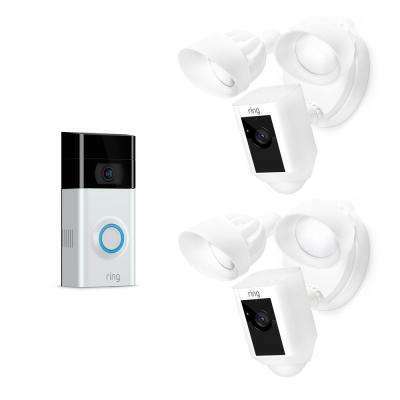 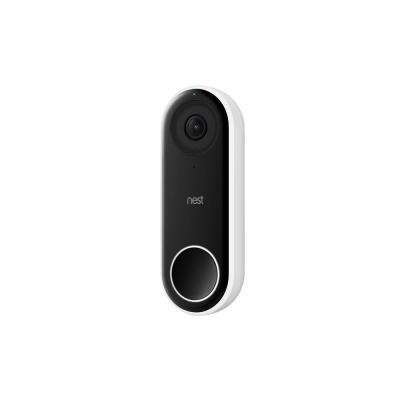 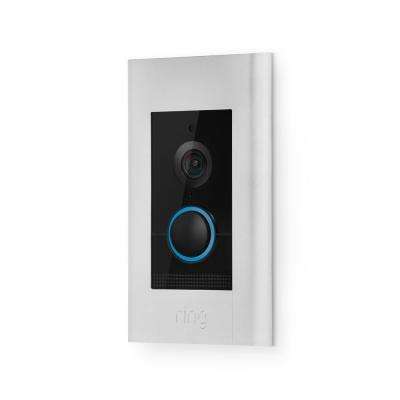 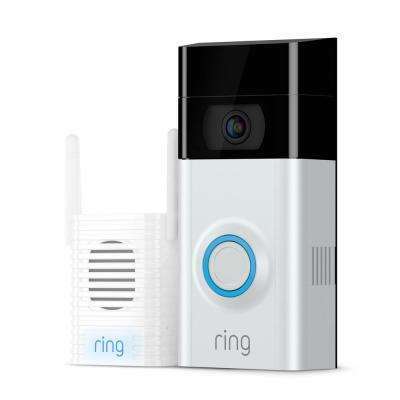 There are many different styles from which to choose, including options with integrated cameras, allowing you to see who is at the door remotely. 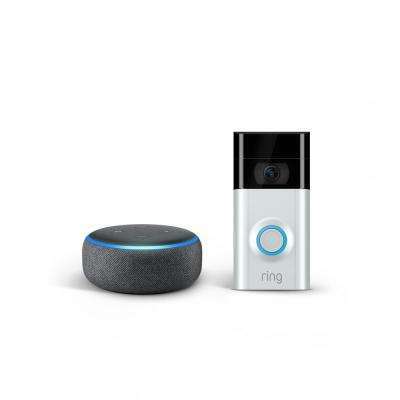 If you want to watch for deliveries and keep an eye on your property with your phone, choose a doorbell or intercom system with Wi-Fi integration. 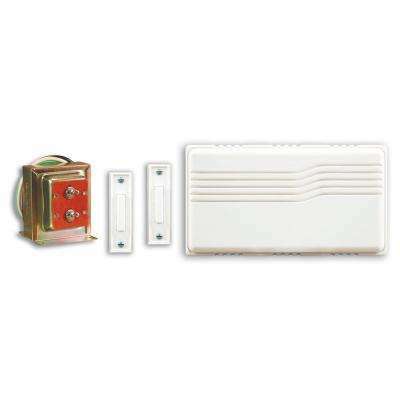 Be alerted to someone at your door no matter where you are in your home by installing a door bell chime kit. 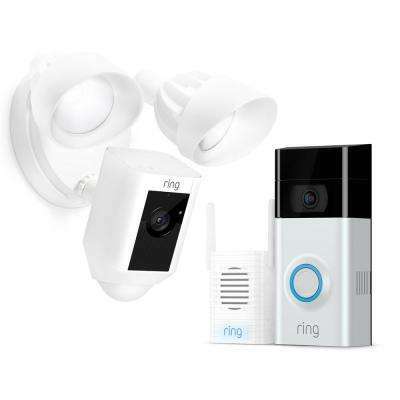 These kits include everything you need, including the doorbell button, the chime, and all installation hardware. 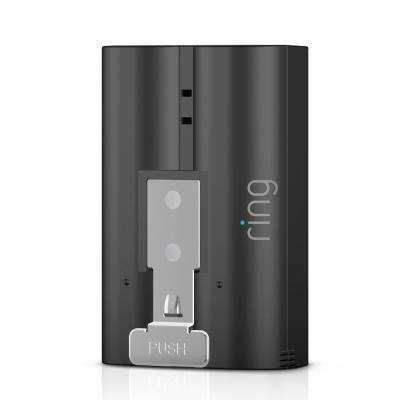 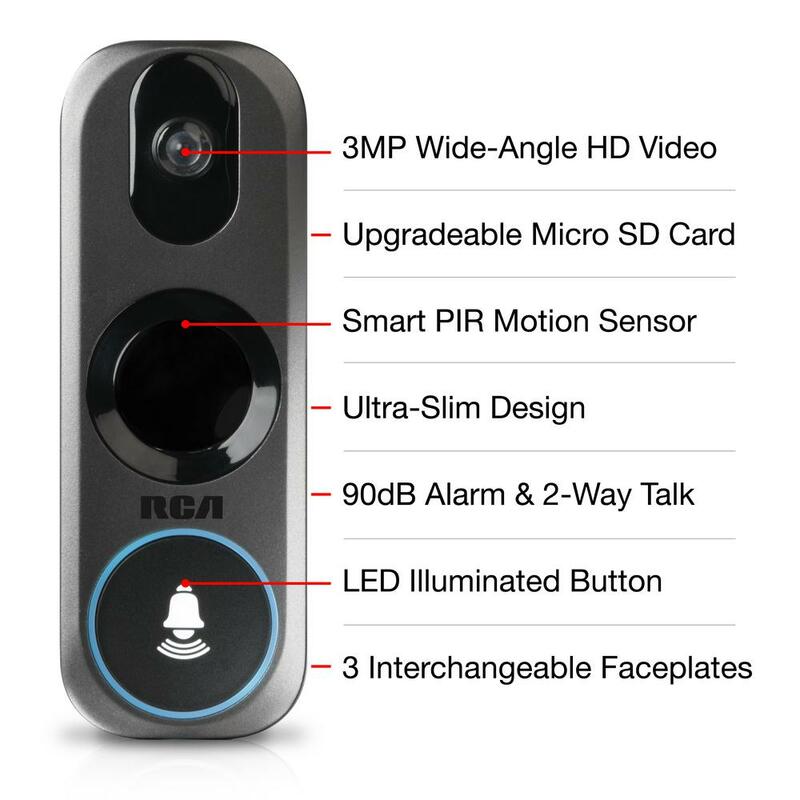 There are even some kits which offer two doorbell buttons for multiple doors around your home. 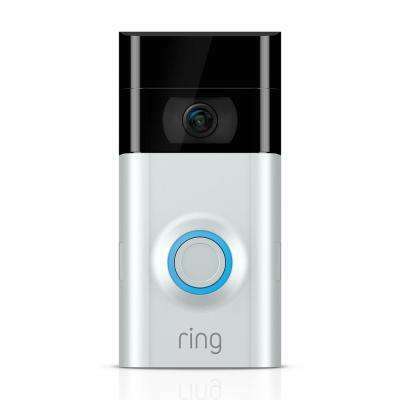 Sometimes, the chime inside your home is fine but your doorbell button outside becomes dingy or broken. 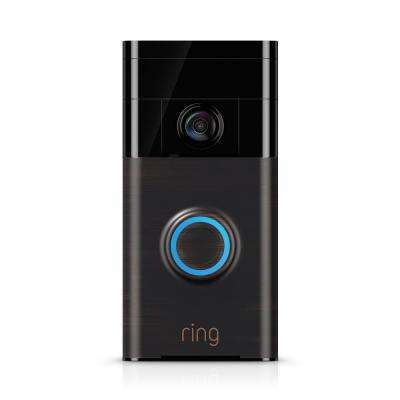 You can change out the button itself with a new doorbell button. 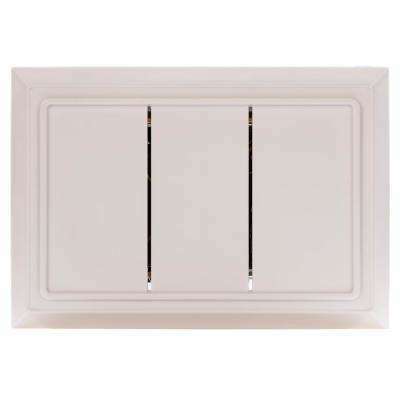 There are many styles to choose from, providing you with the opportunity to add decorative flair beside your front door. 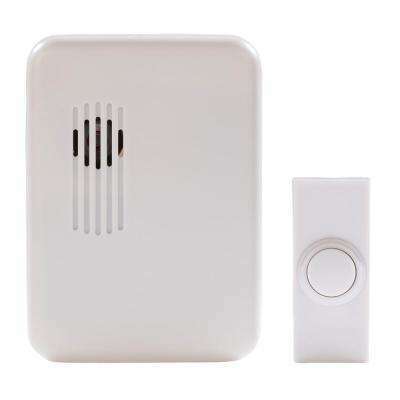 For a focus on home security, intercom systems make a great choice. 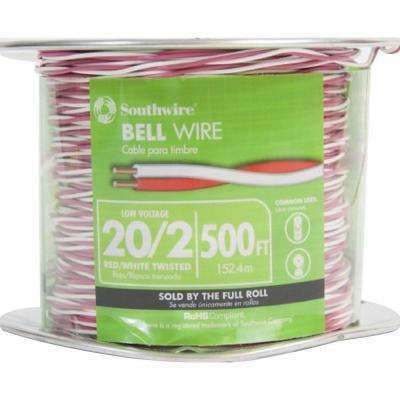 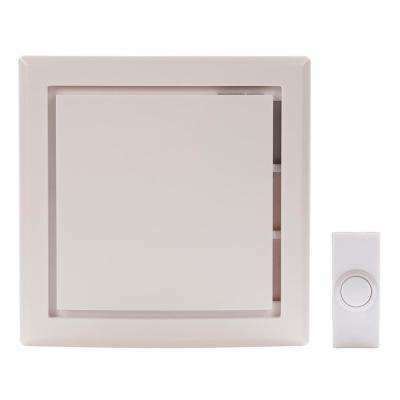 These systems are available for residential and commercial properties. 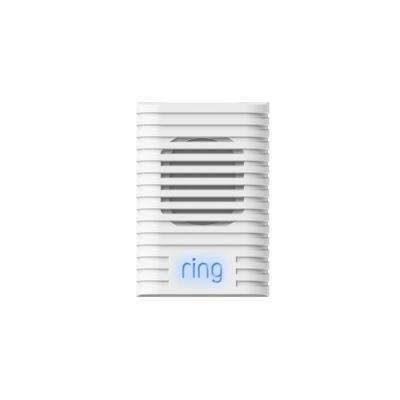 They allow for speaker communication to the person at your door or even at the gate of your property. 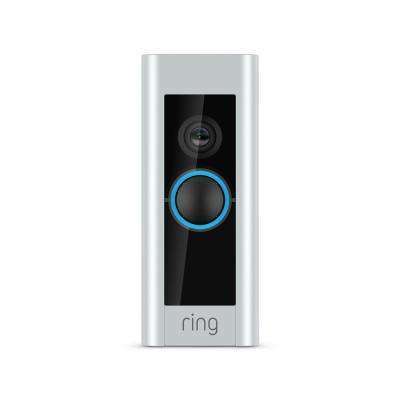 Some are camera and Wi-Fi enabled, allowing you to communicate with the system from the convenience of your phone. 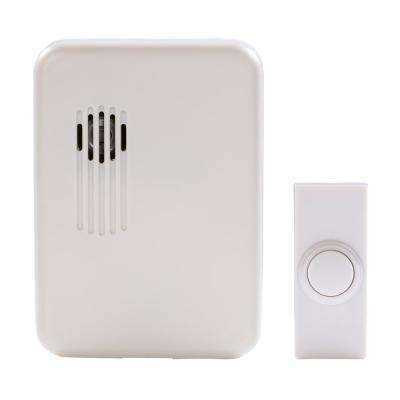 These often feature a motion sensor, letting you know when you have a delivery or when your children return to the house. 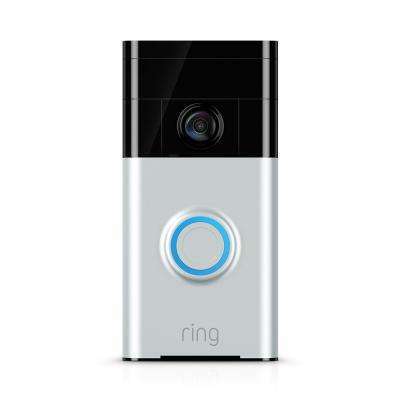 It’s easier than you may think to replace or upgrade an existing doorbell or intercom system. 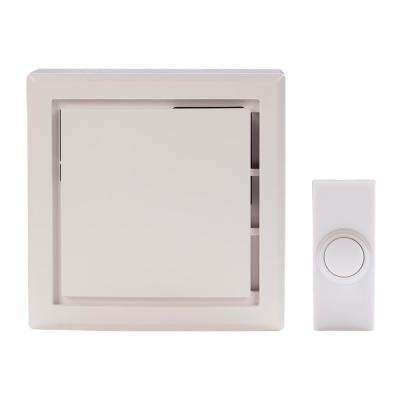 For the ultimate in convenience, look for a model that offers both wired and wireless installation, like options from Hampton Bay. 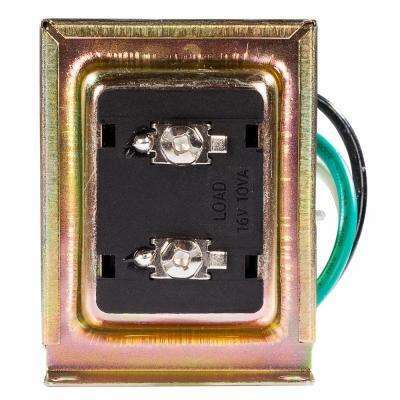 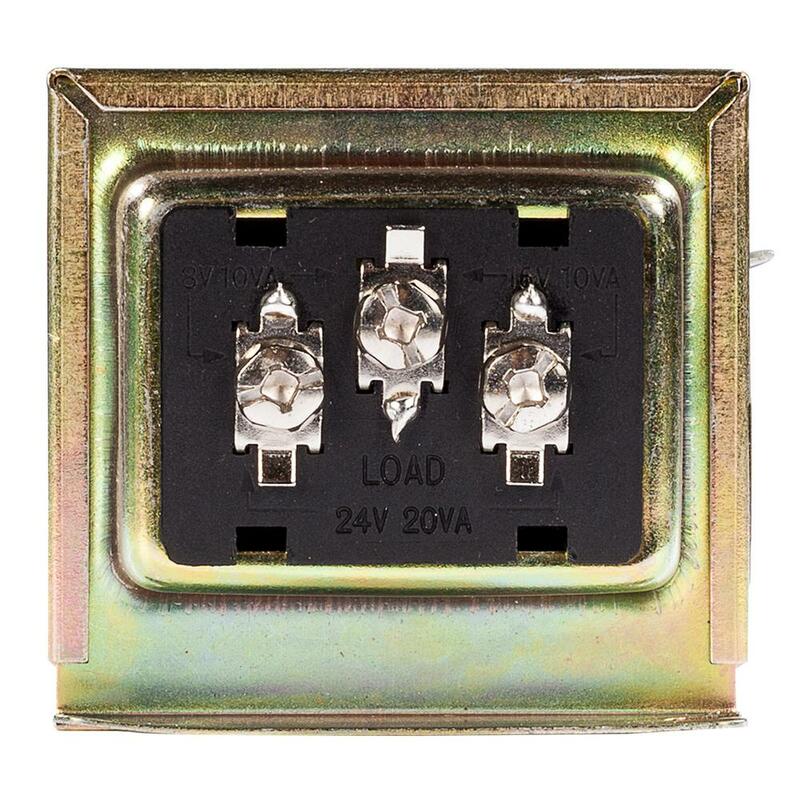 Check out this video to learn how you can replace a wired button and chime with a newer model using the existing wiring. 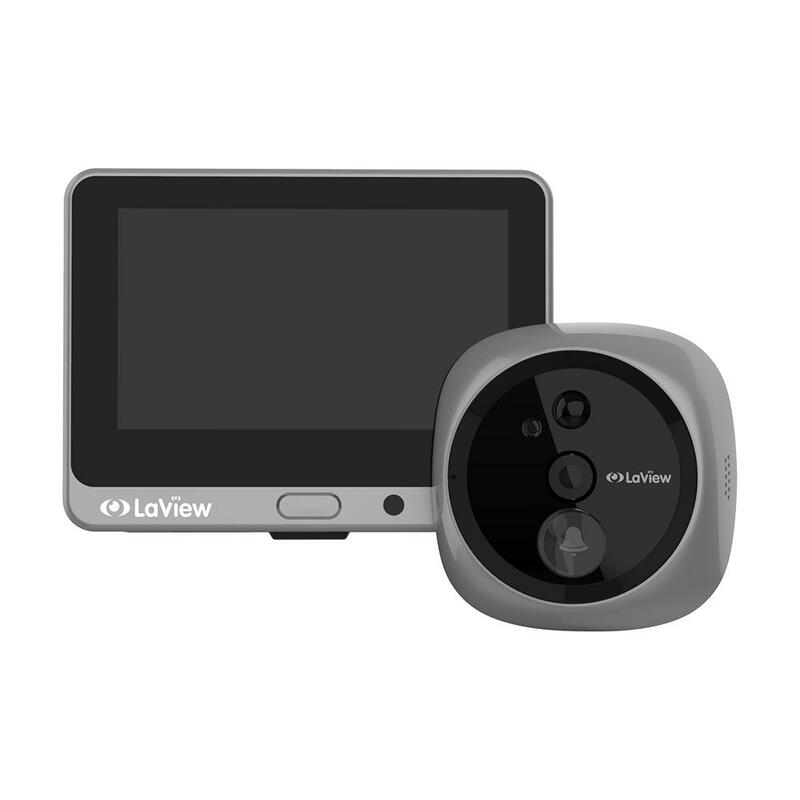 If you want two-way audio, choose one that includes a home intercom system. 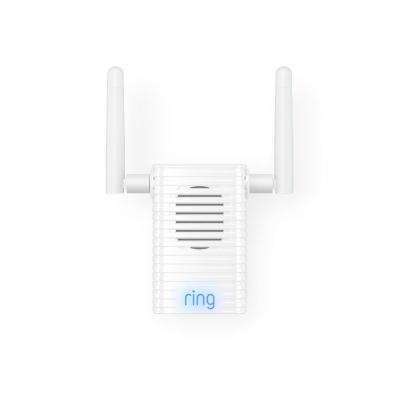 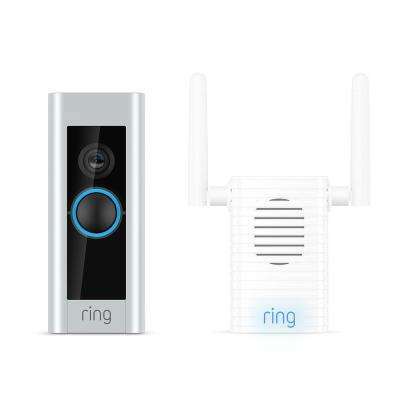 To go wireless, you’ll need a doorbell button and wireless sound unit that are compatible.